Week #9 | Use. The. Clutch. 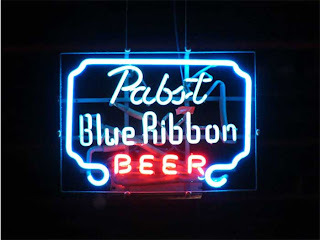 This week, much to my own chagrin, I’m thankful for PBR.